To set the stage for to-night’s glamorous gala opening of this year’s Dayinsure Wales Rally GB at the Tir Prince Spectator Special, the organisers have invited a few of the National front runners to set the scene ahead of the world stars. 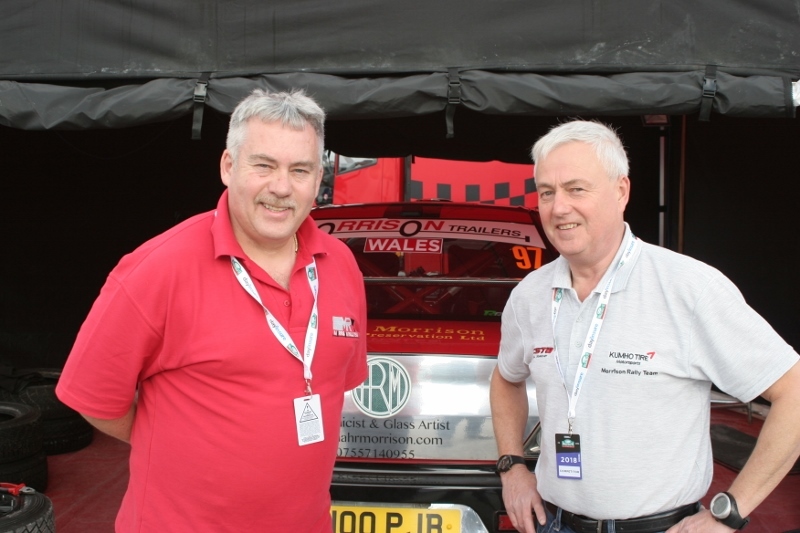 And as leading National Cup contenders in the Prestone BRC, John Morrison and Peter Carstairs will be ‘seeded’ Number 8 in their Mitsubishi Lancer. Nice one boys!